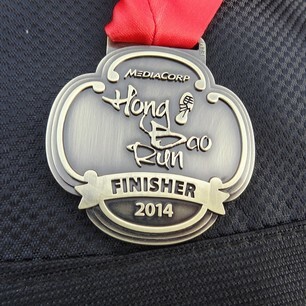 MediaCorp Hong Bao Run 2014 | JustRunLah! 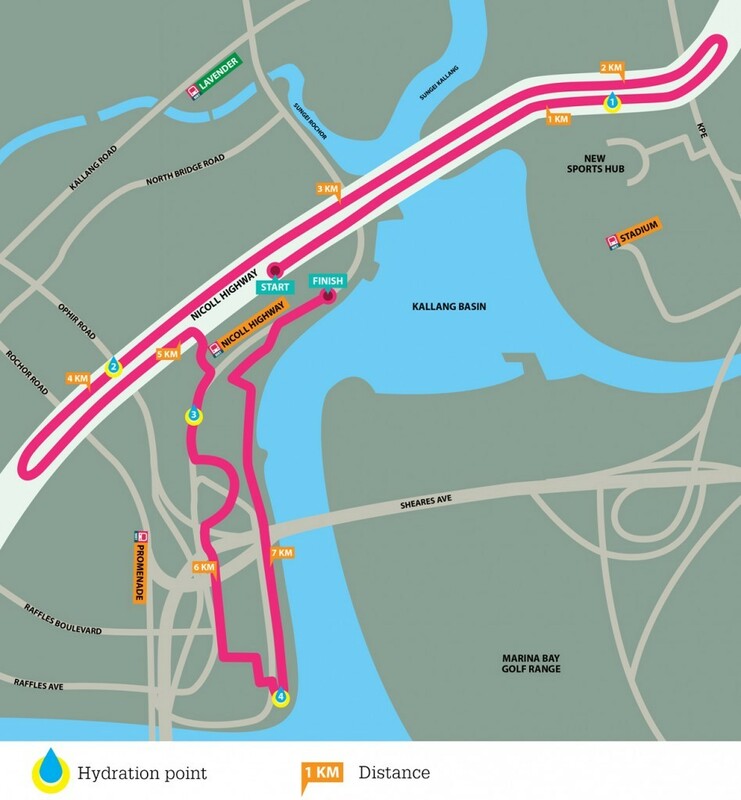 The inaugural MediaCorp Hong Bao Run 2014 is the first running event organised during the Chinese New Year festive period in Singapore. Kick start the Year of the Horse in a fun and healthy way with family and friends at this 8km race through the city for the biggest Hong Bao of your life. The race will feature Individual Male and Female Categories. Top male and female finishers will each receive a Hong Bao of S$2,888 in cash! Participants are also invited to dress up in the spirit of Chinese New Year and take part in the Fancy Dress Contest. Impress our MediaCorp Celebrity DJ judges when you cross the finishing line and you may be one of the 3 lucky winners to walk away with a S$888 Hong Bao in cash! All registered participants will be entered into the Grand Lucky Draw! 10 lucky winners will each receive an S$888 Hong Bao in cash and only one lucky winner will take home the mega Hong Bao of S$88,888 in cash! Participants will be joined by MediaCorp Celebrity DJs running alongside them. The fun continues after the run with various post-run festivities.